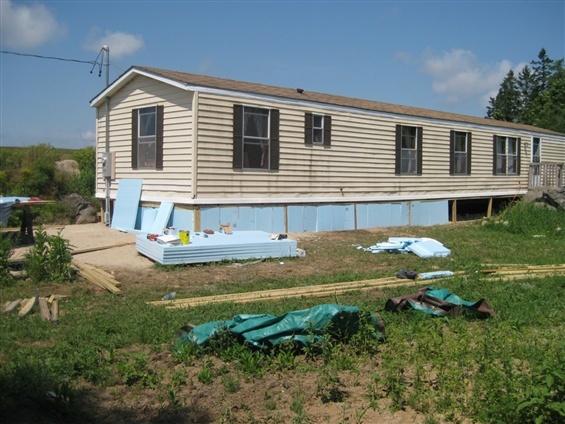 This program locates needed projects and organizes volunteers to provide essential services to the homes of those who are less fortunate. 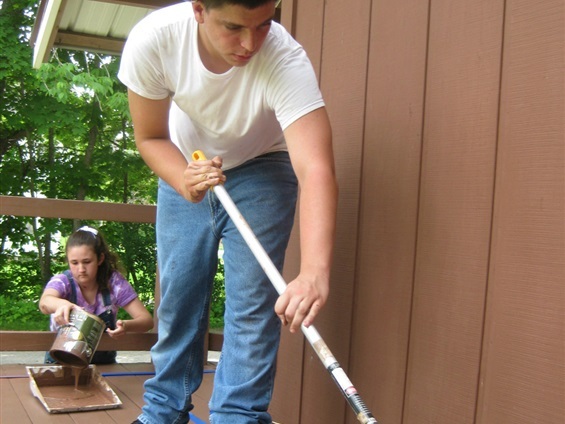 The services include roof repairs, wheelchair ramps, decks, painting and other repairs. 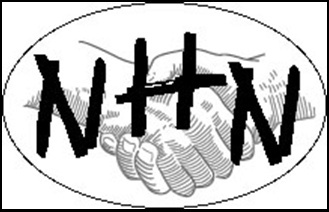 Our organization brings together church groups from all over the New England area and plans service activities for them to participate in for a full week. The program arranges for all supplies and provides oversight for every project. The skill level of the group determines the type of project they are assigned. Work groups pay all their expenses and plan to pay for all or part of the building materials needed. 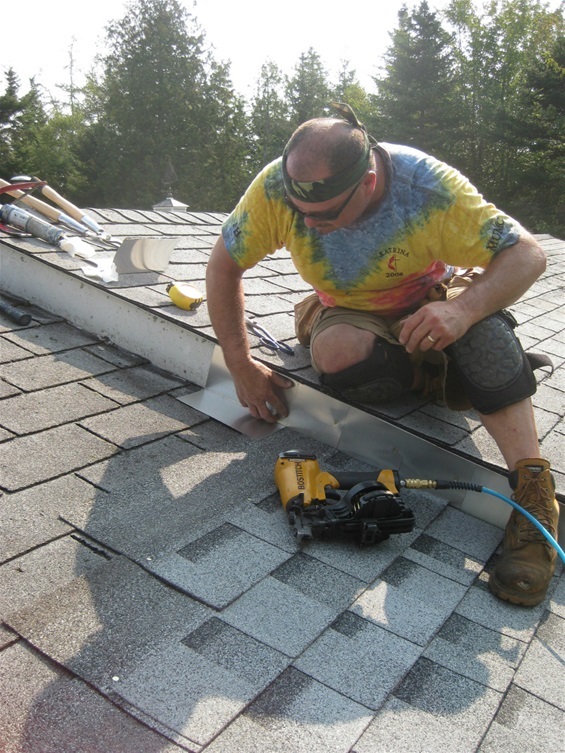 We accept projects from the Columbia Falls/Jonesport to Eastport Area. I have emailed a completed 2019 application and look forward to hearing from you soon, thank you! Please provide your phone number so I can contact you about looking at your proposed projects. 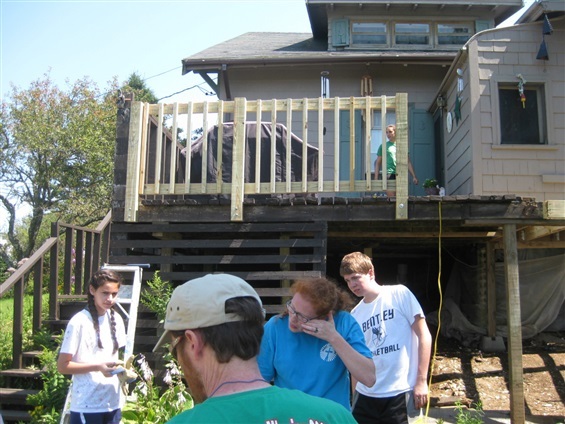 The Neighbors Helping Neighbors Program may be able help you. We need you to send us your mailing address or telephone number. I have emailed a completed application and look forward to hearing from you soon, thank you!